The Career Development Office provides students with the tools, resources, and guidance necessary to enable them to secure fulfilling employment in line with their career goals and individual qualifications. 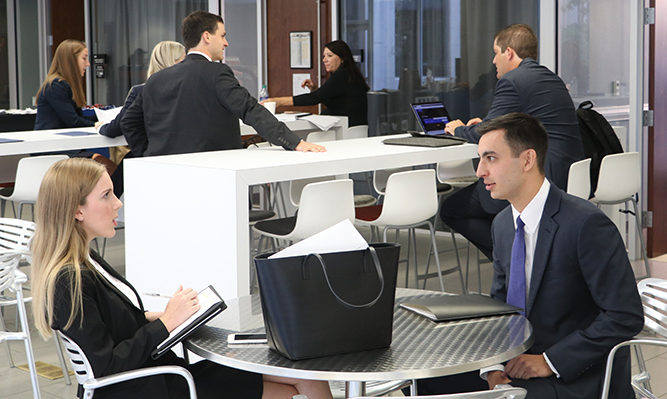 Navigating the legal job search can be challenging, but our staff are committed to supporting you throughout the process. 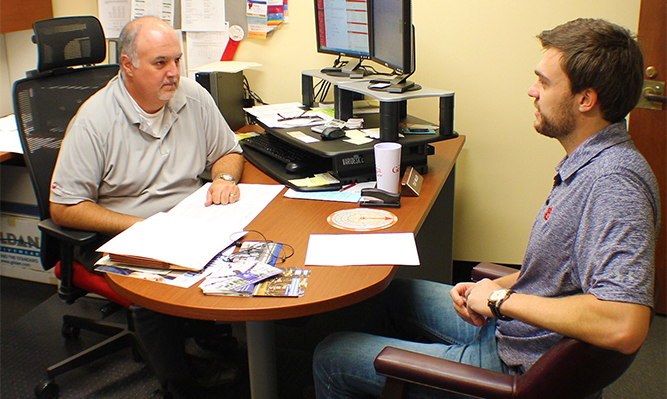 We offer many services to students, including: individual career counseling, on-campus interviews (OCI), off-campus interview opportunities including job fairs, online job postings, job search strategies, job boards, resume and cover letter critique, remote interviewing room (for video and telephone interviews), and faxing and postage for job search related materials. When it is time to submit a job application, representing yourself with well crafted documents is essential. Your resume, cover letter and any other application documents requested by a potential employer are your individual marketing pieces. Realize that they may represent everything an employer knows about you initially and all that they can judge to select you from the pack of applications. Spend time before you apply. The information here is meant to provide basic guidelines. This page offers information about these prestigious post-graduate jobs, which can provide an excellent launch pad for positions in esteemed law firms, with the Department of Justice, and as a U.S. Attorney, prosecutor, or public defender. Contact Laura Woodson, at lwoodson@uga.edu for more information. View the Career Development Calendar, which lists general career and professional development related events.